Mexico is the second largest emitter of Greenhouse Gases (GHG) in Latin America. In order to achieve targets of higher efficiency and diversification of the energy matrix, the World Bank has supported activities in Mexico intended to increase the penetration of more efficient technologies in the consumption of energy in the residential sector. Within this context, the Government of Mexico has undertaken a program intended to achieve higher energy efficiency. The Efficient Lighting and Appliances Project (PEE, by its Spanish acronym) forms part of the investment plan for Mexico of the Clean Technology Fund and it was endorsed by its Committee in January 2009. Component 1 of the PEE financed, in part, the distribution of self-ballasted compact fluorescent lamps for use in the residential sector. This program started on May 10, 2011 and ended on September 5, 2012. Component 2 offered a program for the replacement of refrigerators and air-conditioners, including subsidies and financing, from April 2009 to January 2013. 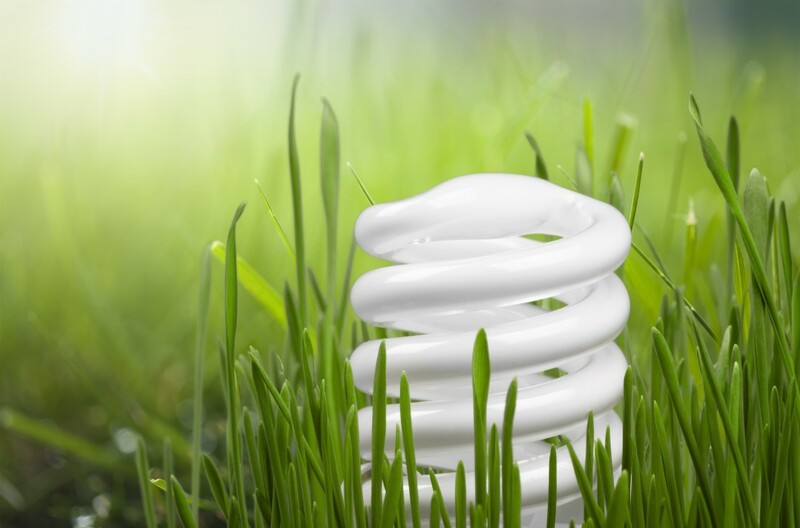 The energy impacts did not reach the savings expected for the Appliances program while for the lighting program, the energy and demand savings reached the expectations. The environmental impact was almost 2 million of TCO2 for Component 2 of the PEE and 13.6 million of TCO2 for Component 1 over the equipment’s lifetime. The PEE had several collateral impacts such as direct employment, revenue for the Mexican economy, electricity bills reduction, and reduction of governmental subsidies. The two components are well known and provided information on energy efficiency in Mexico. The recommendations to improve the impact of such programs in Mexico dealt with the program process, evaluation process, program design, database, disposal of equipment and stakeholders training. To establish the side impacts through a macroeconomic analysis, a study of the effects of direct employment and economic distribution, an analysis of the socio-economic benefits, a calculation of economic savings due to reduction of energy consumption and deferral of the investment of electrical infrastructures. To give recommendations about future programs for the reduction of energy consumption in the residential sector in Mexico.